Come join Erik Nelsen Surf Camps and Newport Beach’s own professional surfer Dave Post for the first and only intermediate surf coaching and contest prep course in Orange County. If you are enthralled by the sport of surfing and want to take it to the Next Level, come join Dave’s coaching expertise and his excellent coaching staff this summer. This course will fine-tune your surfing approach through on hand coaching, daily video analysis, stretching and fitness, nutritional advice and self-care practice. 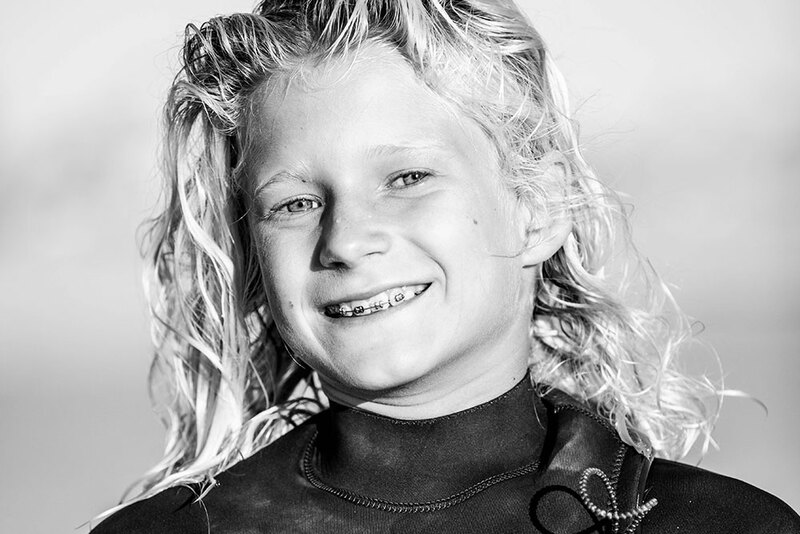 Dave’s 15 years as a professional surf coach has produced some of California’s finest and up & coming surfers. Sharpen your skill to become a better-rounded surfer! Daily: filming, video review, strength training, stretching, contest heats, surf technique, free surfs and much more! Classes are taught by CPR and first aid certified instructors with a 6 to 1 student/instructor ratio. 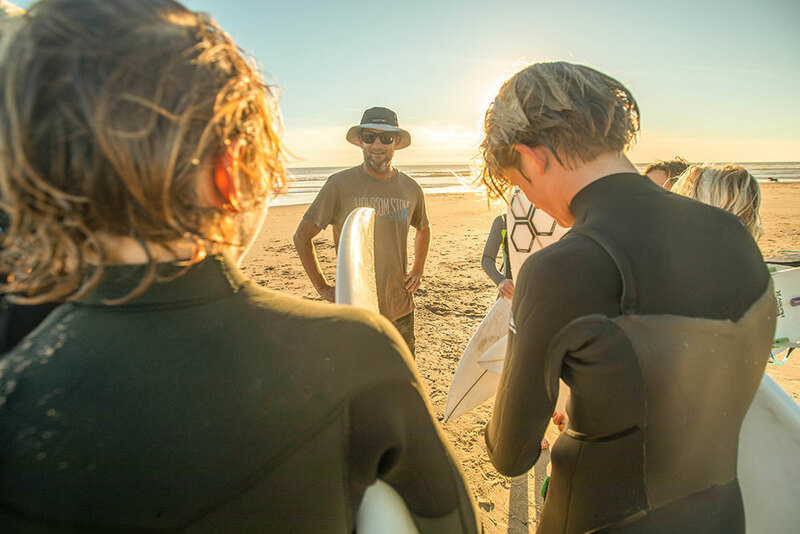 Our surf coaching has a 4:1 student to instructor ratio. Please bring your own wetsuit and surfboard. Bring in a backpack: snack, lunch, bottle of water, sunscreen, bathing suit, shorts, flip flops, towel, sweatshirt, and hat. Simple and easy carpool-style Pick-up and Drop-off for parents is provided.